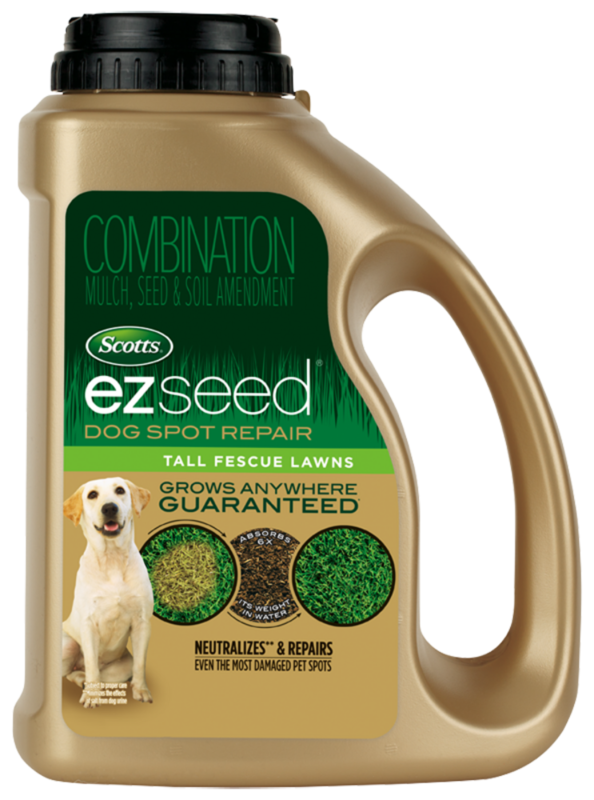 Scotts® EZ Seed® Dog Spot Repair Tall Fescue Lawns has a special salt neutralizer formula that minimizes the effects of salts from dog urine and repairs up to 100 dog spots in your lawn! 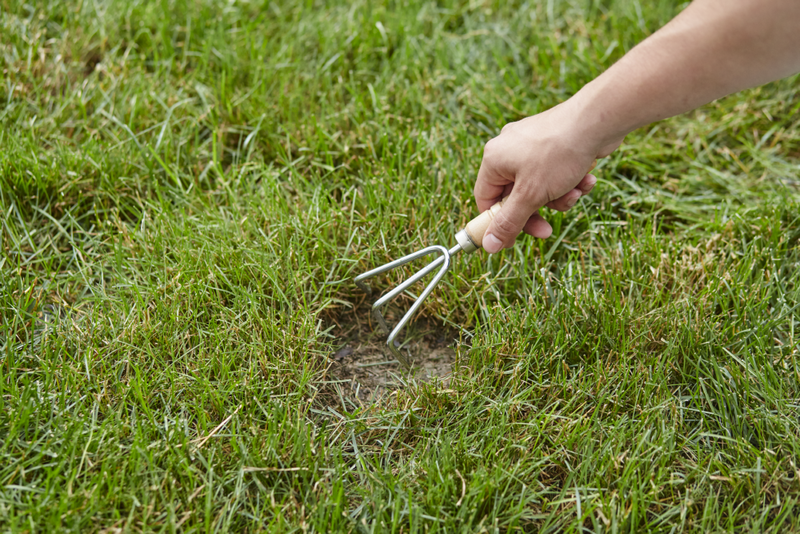 And it helps protect seedlings against disease. 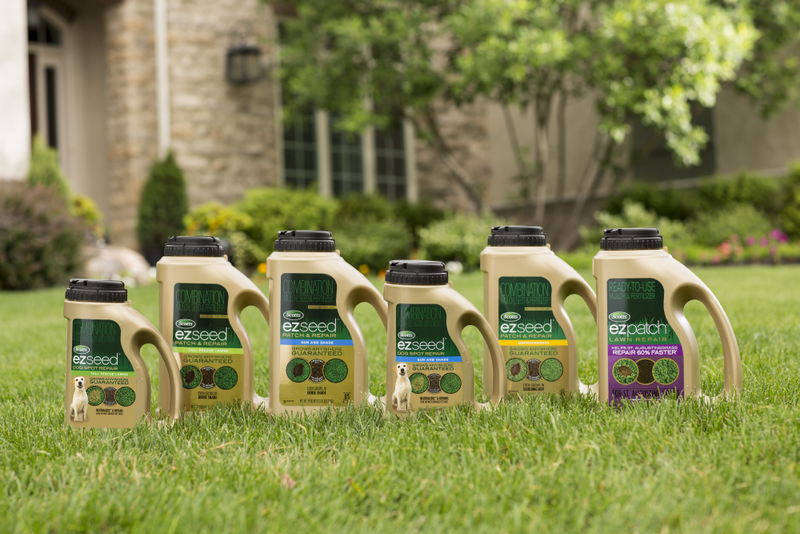 EZ Seed&reg: Dog Spot Repair Tall Fescue Lawns also contains renewable resources and is 99.9% biodegradable. Not Available in: Virgin Islands of the U.S. 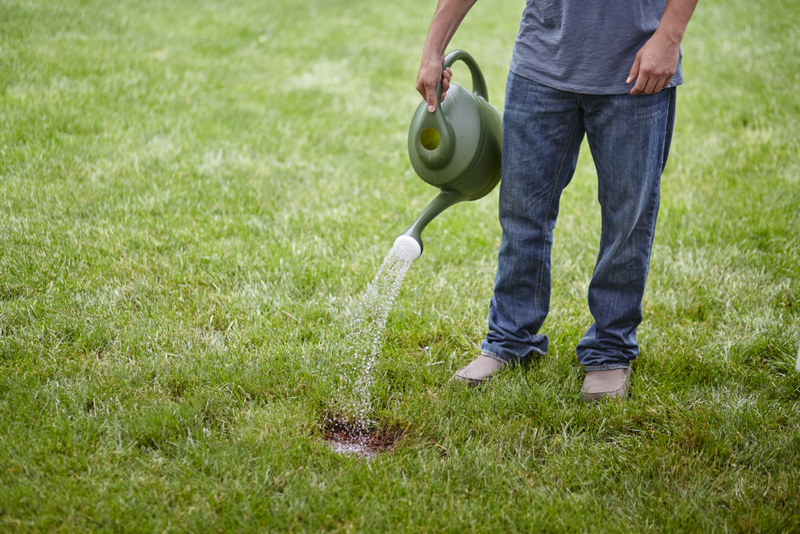 Unique mix of Scotts best grass seed, a neutralizing ingredient, and a super absorbent growing material. 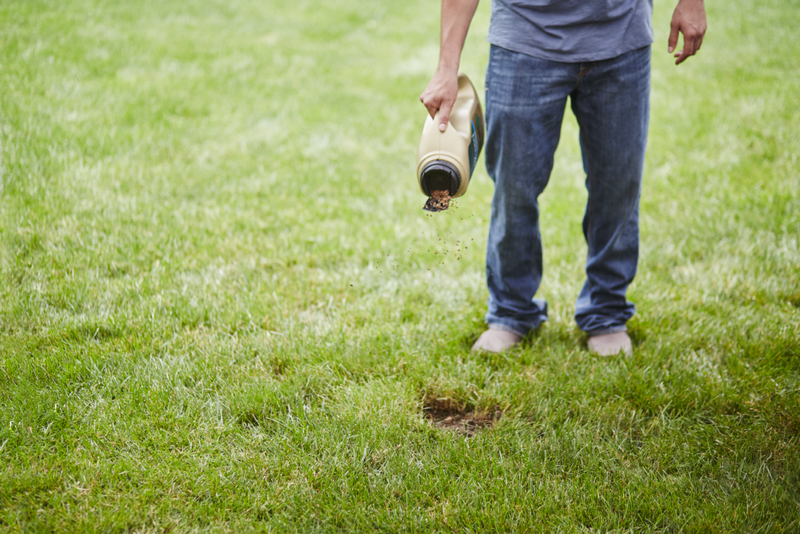 Special salt neutralizer minimizes the effects of salts from dog urine.